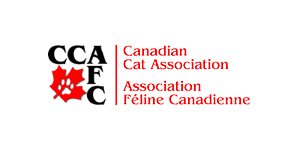 We are a TICA and CCC registered cattery located in the lower Laurentians, in Quebec (Canada). We are also registered NEQ (2273521775). 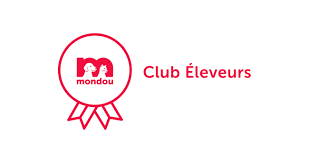 Our cattery has obtained a licence from the MAPAQ (Quebec Ministry of Agriculture, Fisheries and Food) under the registration number, 2534883-0001-01. 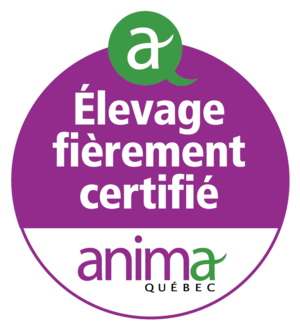 Our cattery is an establishment certified with ANIMA-QUEBEC. 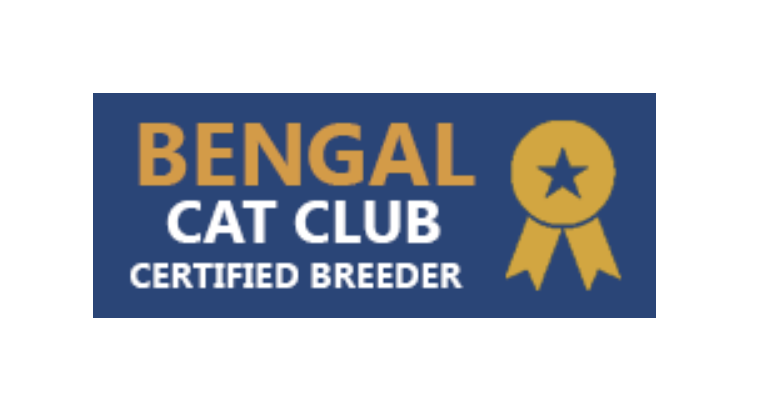 This association promotes the well-being of breeding animals and we our proud members of this association. We enjoy a very calm and healthy environment for the development of our little treasures. Our house lives to the rhythm of our companions and our children. To buy a kitten from us guarantees that your kitten is since day one, loved, pampered and taken very well care of, all this in a comfortable and caring environment. All our Bengals live in a family environment. Our facilities allow us to have a room for all adults at bedtime and a room suitable for pregnant females requiring more care and calm. Our males live in an adapted space allowing them to follow the general activity of the household. Non-castrated, males have a tendency of spraying to mark their territory and leaving them freely around the house would be impossible. There would also be at risk of fights for females in heat. Keeping control of the matings so that our females have a good period of rest between pregnancies is very important too. Every morning, they are awakened by our children who are happy to come to release the cats for a playtime period before school. Our males also have access to the playroom during the day. Between males, they get along like brothers and have a lot of fun together! When the pregnant female approaches the delivery day, she is transferred to a quiet adapted room, we call it the pink room — shelves to climb to the window, cat tree, litter and different rest areas and little night light. Nothing is neglected! The temperature is a little higher than the rest of the house to ensure the well being of kittens after birth. When our customers come to get their kitten, we can't have them visit the maternity section because of the risks that it represents for the health of our fragile little ones. The kittens' section is in the basement of our house. Kittens stay with their mom until their first vaccine. This room is tempered according to their needs. There are several game structures so when they reach a certain age, they enjoy discovering their environment. Adjacent to this room is the family room of my older children. As a result, kittens are quickly used to different sounds (children, television, etc.). From their first vaccination, my children have the task of taking one kitten at a time, for a period of fifteen to twenty minutes and manipulate the babies, outside the pink room. This is an important exercise so our kittens are more confident and it helps to encourage their independence. Once past the sixty-day stage, our kittens are gently transferred to the family living area where other females are. The presentation is done with gentleness, and we make sure to respect the limits of each kitten. They are sensitive animals with a unique personality so they will react differently in a similar situation. Respect and gentleness are key to making our buyers happy with their kittens once in their new environment. The main living area includes this large room, as well as the kitchen and the smaller dining area. Our cats come and go without restriction, and they also have access to the bedrooms. The older kittens will spend their last weeks with us here. After fifty days, they are confident and already adapted to the different sounds of the house. The last step is to finalize their socialization with adult cats and prepare them for their new family life. At this stage, at night, the kittens are settled in a specifically adapted space, they are separated from the adults for security reason since no one is present to watch over them. 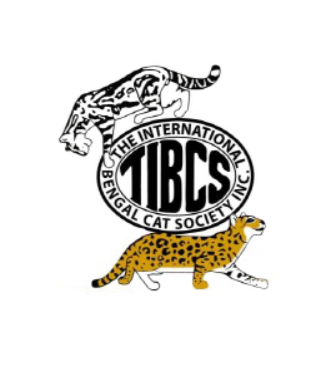 Adult Bengals spend their nights in a temperate and adapted room — climbing shelves, cat trees, small hut for those who loves hiding in different places and finally, several litter boxes. Also, windows allow them to follow the outside world activity, which they particularly appreciate. When it's time to go to bed, a single call and all of these guys get ready to sleep! The last stage of the socialization of kittens is, of course, the most appreciated by our children. They are used to being delicate and tender with our little kittens which allow a real harmony for all. Welcome to all of our Bengal's future parents!